Make this handy little Circle Pouch Earphone cozy with this tutorial. 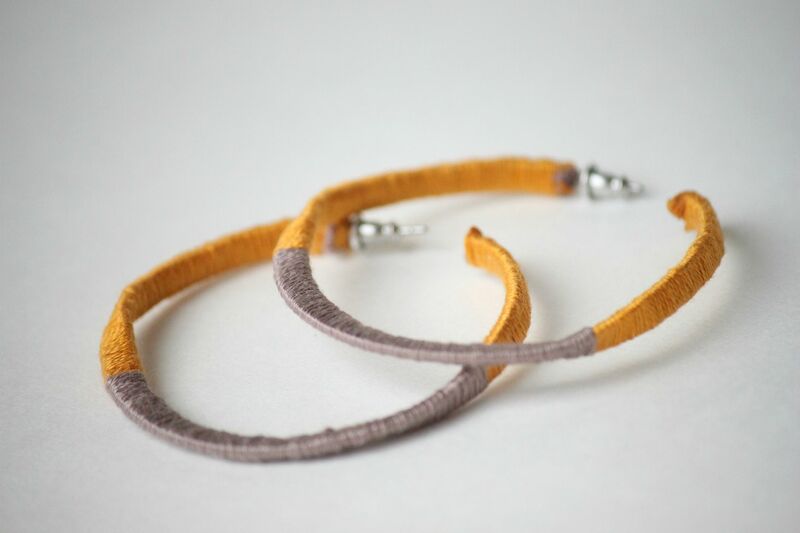 Wrap some earrings with embroidery thread for this neat look using this DIY. 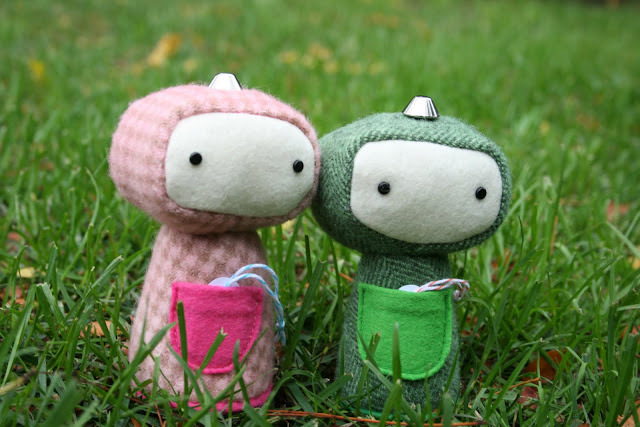 Make some of these adorable Robot Plushies with this pattern and tutorial. 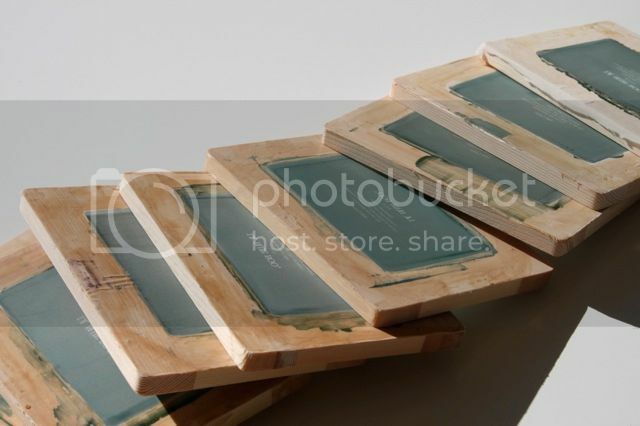 Make Mini Screen Printing Frames and Use them with this great tutorial. Make a Sewn Photo Collage with this neat tutorial. 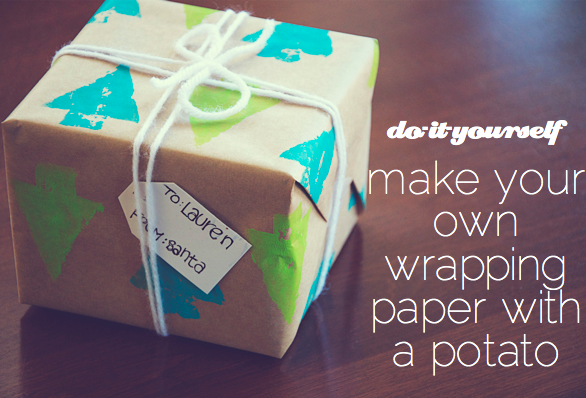 Make the Classic Potato Stamp Wrapping Paper Stylish, with this DIY. I really need to make the earphone case because mine get all tangled up in my purse. The robots are adorable and I have been wanting to learn to screen print. This could be a good place to start. I love the photo collage, too! Great finds again. Great ideas here! I already had that earbud pouch tutorial bookmarked so I think this is a sign that I need to get around to making it.